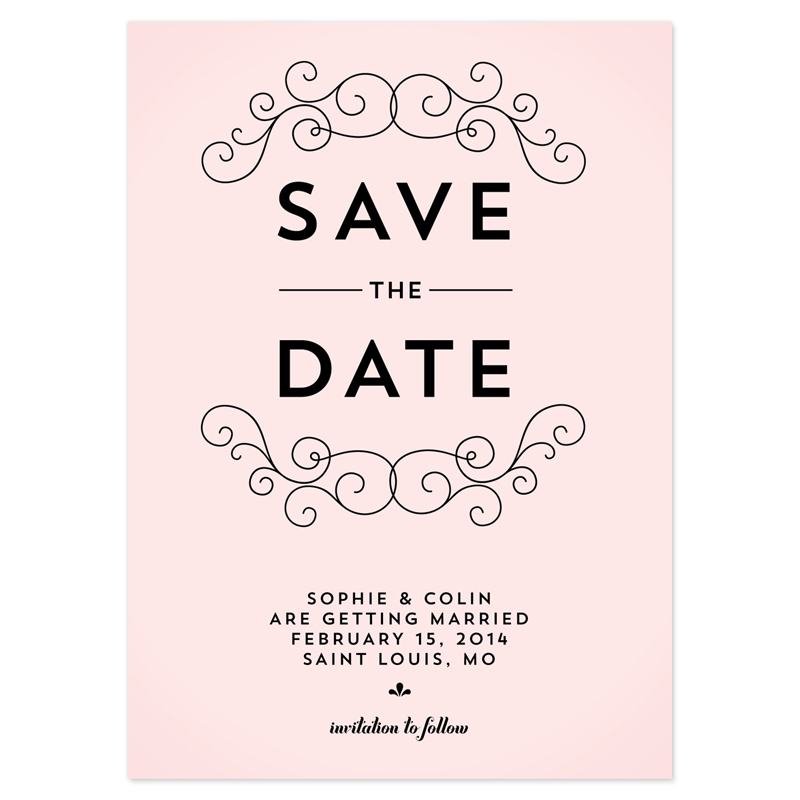 A wedding save the date is a great way to announce your wedding day. Not only does it generate excitement, but it also gives your guests a chance to prepare for the upcoming occasion. Wedding save the dates provide the location and the date of the wedding, which allow your guests to schedule their calendar and make travel arrangements in advance. The first thing to consider when thinking of sending out save the dates is whether or not they are necessary. 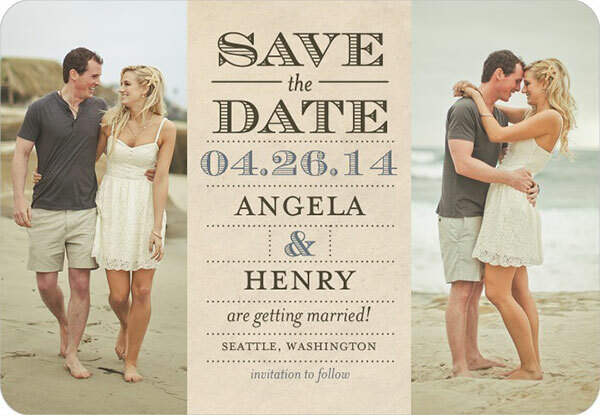 Although wedding save the date cards are getting popular these days, this doesn’t mean you should follow the trend. In fact, sending this may not be necessary at all. Wedding save the dates are a must-have if you’re planning a destination wedding, or your wedding day falls in a major holiday. But if your wedding reception and almost all your guests are local, there’s no need to use save the dates. When to send the invites? One of the primary concerns when it comes to planning your wedding is to know the best time to send the invitations. Most of the wedding save the date cards are sent out six or eight months in advance. This gives your guests plenty of time to prepare for your wedding, such as saving cash, looking for gifts, booking their travels, and asking for day offs. What to include on your save the date cards? Whom to send them to? You should send the save the date cards to everyone on your guest list. Sending your pre-invitation to everyone that on your list will eliminate confusion. It’s best to be clear about who to invite on your upcoming wedding even though the actual wedding is far in advance. What if after you sent the save the dates, there is an immediate change in plans? This scenario may unlikely happen, since no couple sends out invites if the date of the wedding is still unsure. But similar to other things in life, anything can happen. In case there is a change of plans, the best thing to do is to inform all the people on your guest lists via phone call, personal notice, email, or website, to avoid confusion or any other kinds of problems. Do you still need to send out the wedding invitation? Yes. As mentioned, save the date are only basic and usually contain lesser information than the actual invites. Their purpose is to just inform the guests about your wedding, so they can make plans in advance. 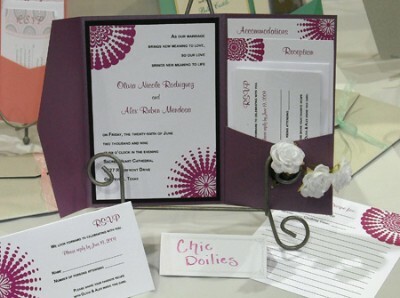 Usually, formal wedding invites are mailed between six to eight weeks in advance of the actual wedding date. 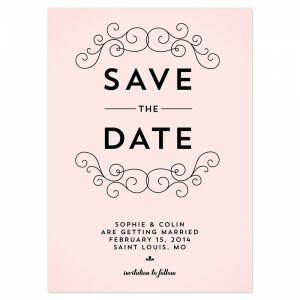 To avoid confusion, include “invitation to follow” at the bottom of your save the dates. Sure, wedding save the date cards are considered basic, but they are very important in a wedding. They don’t just make it convenient for your guests, but to you and your partner as well. Make sure that you’re crafting your save the dates correctly by following the tips mentioned above.